At Don't DIY - Handyman, I understand that not everybody is either willing or able to Do It Youself all of the time. Almost everybody has little jobs that they've been meaning to do for months which never get done. And who really wants to waste a valuable bank holiday weekend redecorating? So why not take the hassle out of it and call a professional? Covering Bournemouth, Poole and Christchurch I have skills and experience as a General Handyman, Painter & Decorator and Laminate/Vinyl floor layer plus basic plumbing & electric skills. 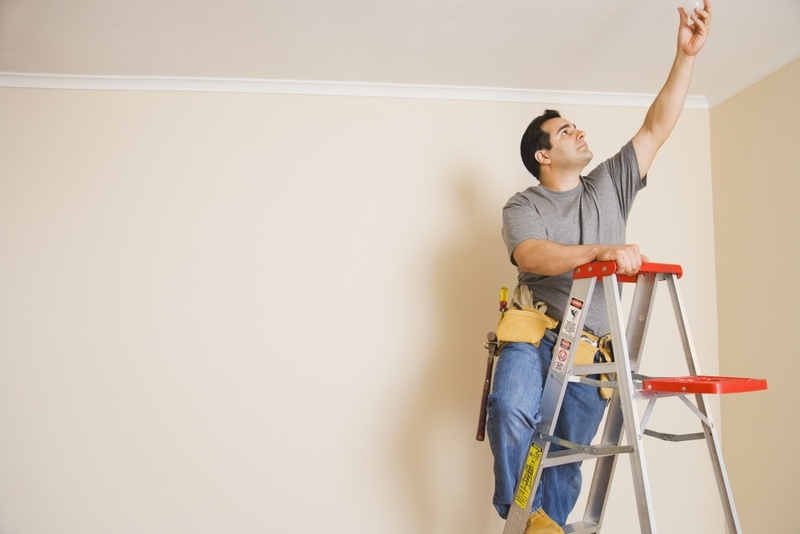 Below is a summary of the most common Interior Handyman Services that I provide. This is certainly not a complete list of all available services so if your particular job is not listed, please feel free to contact me and I will advise on how I can assist you. Please note that I do not provide any Gas, Carpet Laying or major Replastering services. All odd jobs will happily be taken on and no job will ever be considered as too small.